Why would you hear 2 different things from 2 different doctors about the same problem?! In the world of medicine, there are a great number of specialties now. You have your general practitioner or primary care doctor, your vein doctors, your vascular surgeons, your cardiologists --- then there is a specialist for every part of the body, from shoulder to back to foot to knee -- and many more not listed here. Believe it or not, an incredibly renowned heart surgeon may know nothing about your plantar fasciitis and your emergency room doctor may not actually know the best way to treat an ingrown nail. And that is OK! That's why we have specialties and why a network of doctors work together for your care. If we, as your foot doctor, don't know the answer - we have a pretty good idea who will and we can get you there! 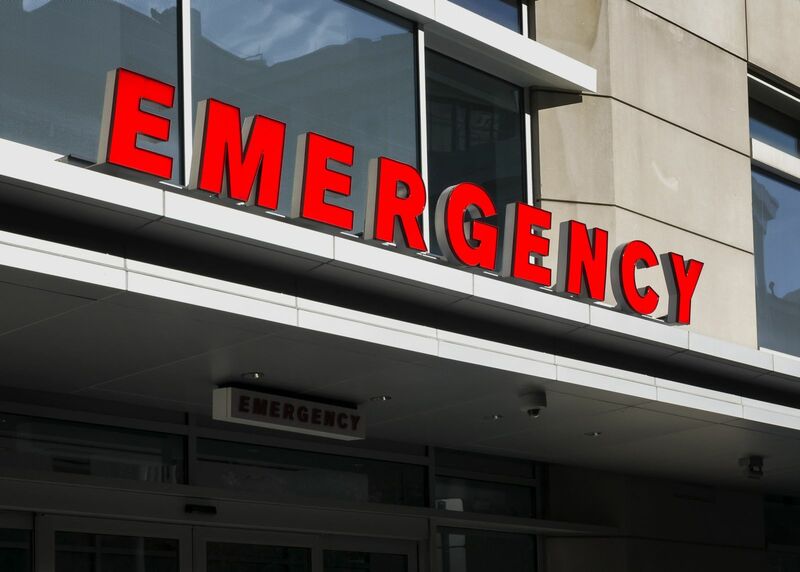 We see tons of patients for ingrown nails who went to the emergency room or urgent care and feel like 'nothing' was done for them...but they ended up here! While some emergency room doctors have seen and treated ingrown nails in the past, this is not the norm. It is actually very typical that you will get an antibiotic to improve the condition, yet the problem will not be resolved until you see your podiatrist. The same thing goes when an injury occurs. Some fractures in the body are clear as night and day to any doctor who works with injuries, but there are some more rare or special injuries which require a special eye to diagnose and treat properly. If you hear from one doctor that 'everything looks fine' but you are given the recommendation to see a specialist - the reason is to make sure that the trained eye agrees that everything looks fine. If you hear something different when you come to our office, it isn't challenging the other doctor's advice or opinion - it's just us doing our job to make sure you are safe and healthy and that your foot condition improves that fastest it can - to get you back in motion!